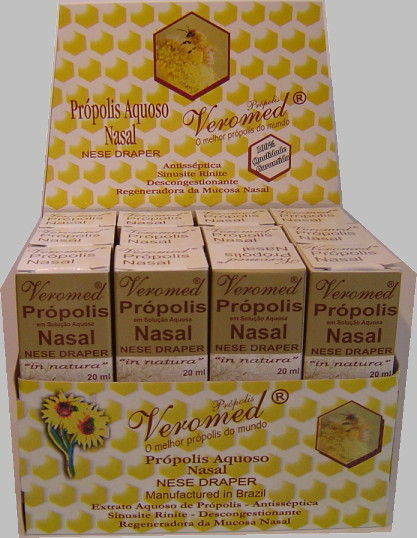 Propolis nasal is a natural product without any side effects, being considered most efficient against sinusitis. PROPERTIES: natural antimicrobial for use in sinus irritations, cold and flu, and sinus and nose congestion. 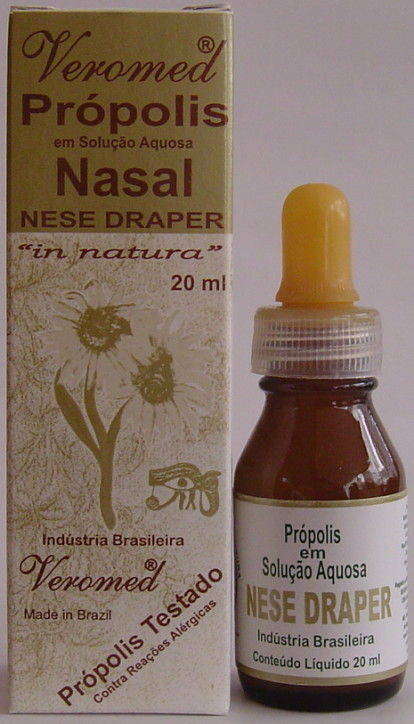 Propolis products has excellent antiseptic action, decongestion and regenerator of the nasal mucosa.